When was the last time you checked the attic or basement at your grandparent’s house? You never know what sort of cool relics from the past you might find. In fact, sometimes what appears to be trash could actually be worth a literal fortune. 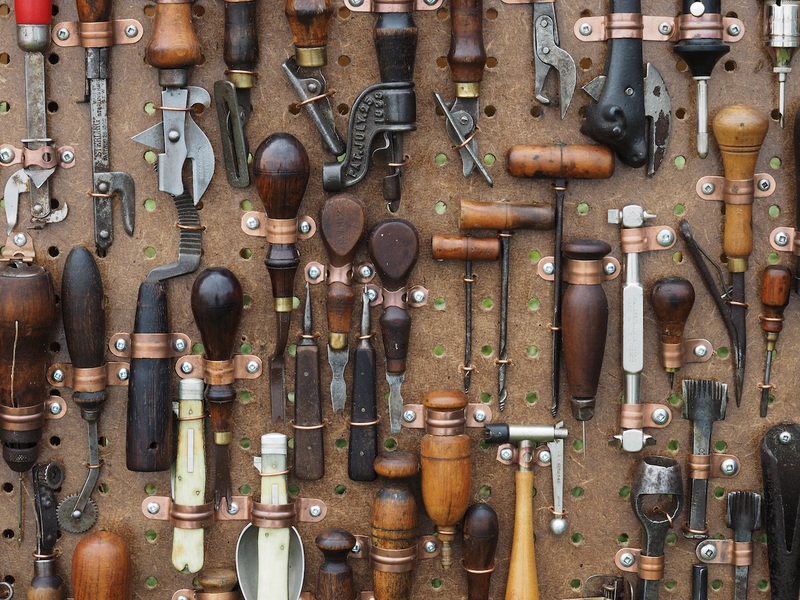 While you’ll have to go to an antique appraiser to find out the true value of your vintage items, we’ve researched a list of 45 potential antiques you might find and their approximate values to help get your wheels turning. It’s time to start thinking like a collector would. Once you do, you might find yourself looking at that rusty pile of junk or stack of old books in the corner very differently. 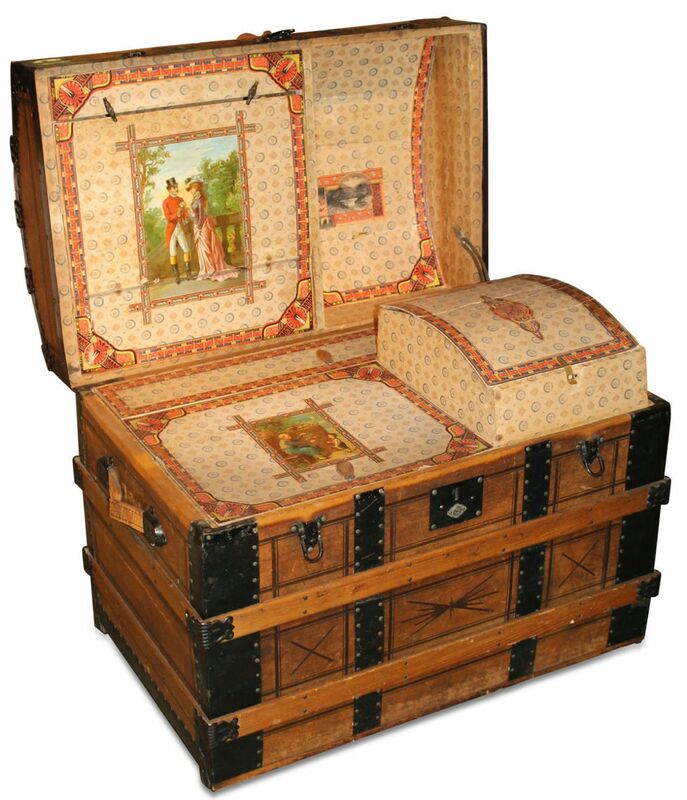 Approximate Value: $700 – According to Marsha Dixey, consignment director at Heritage Auctions, this beautiful trunk dates to around 1870. Back in this time period, luggage was built to withstand rough travel in horse-drawn wagons. The interior compartments are lined with lithographed paper. If you have one of these in your attic it could be worth a lot of money. Approximate Value: $775 for full set – Hand-blown milk glass eggs like these were usually sold blank. 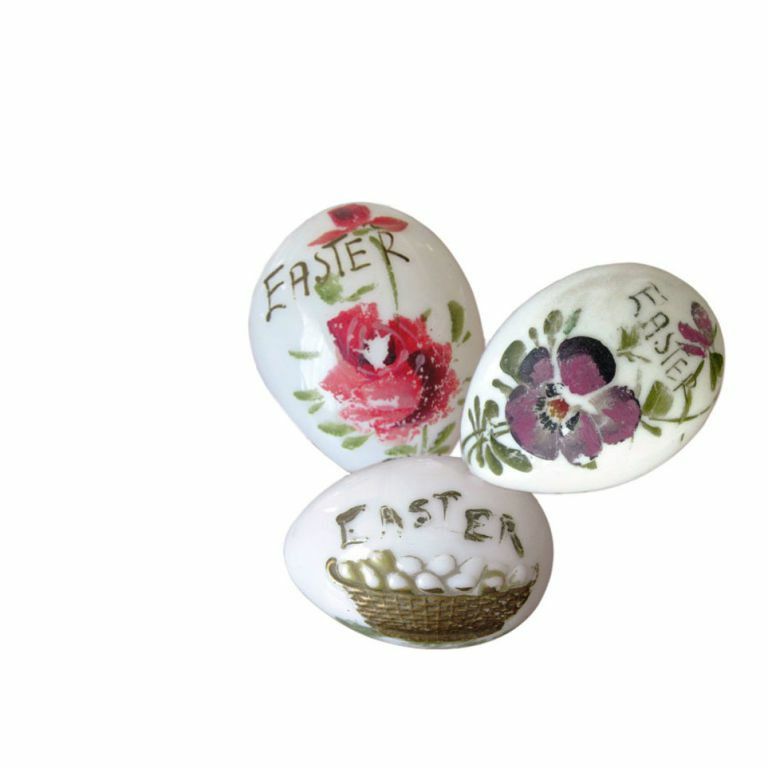 Victorian ladies would then paint the delicate eggs with Spring and Easter themes. While many of them often get damaged and become faded over time, if you have a full set that is still in good condition, they can be quite valuable. 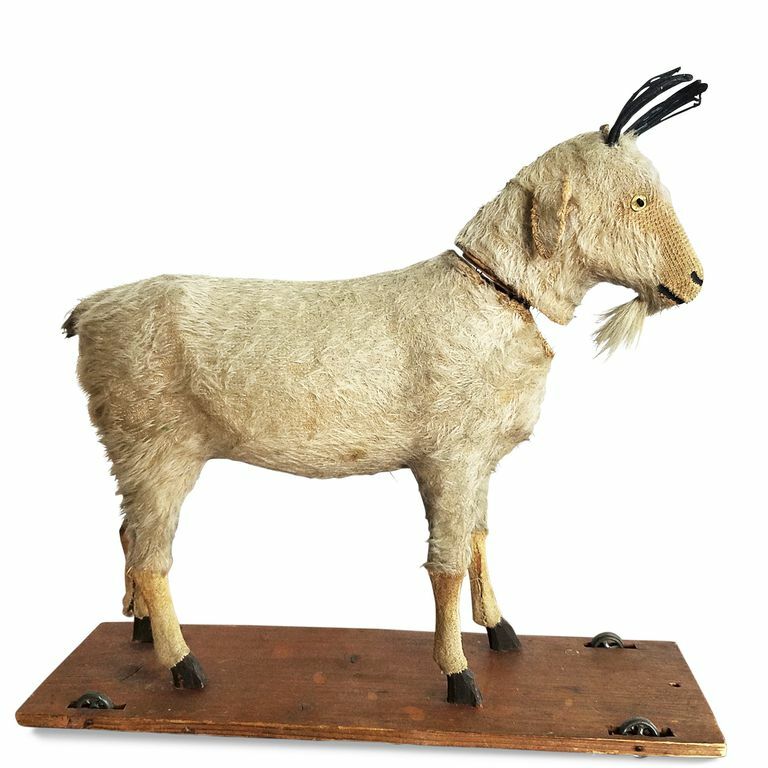 Approximate Value: $600 – Pull toys like this vintage toy goat were typically made in Germany and imported to the US in the early 1900s. While sometimes goats like these use real animal skin and hair, this one was made of papier-mâché. Natural or paper fibers were then added on as fur. Approximate Value: $750 – Hand-hooked rugs were rag rugs made by using a sailor’s hook to attach scraps of fabric to a burlap backing. 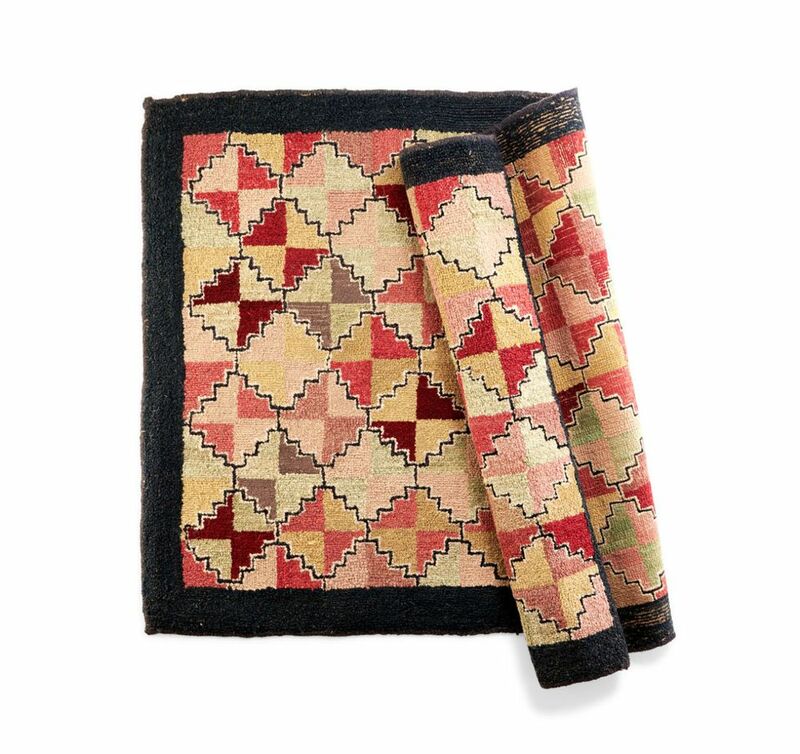 This one was done in the 1900s and is essentially a cheaper imitation version of similar style rugs made of sewn together fabric scraps from an earlier time period. Now, however, they are worth a serious chunk of change. 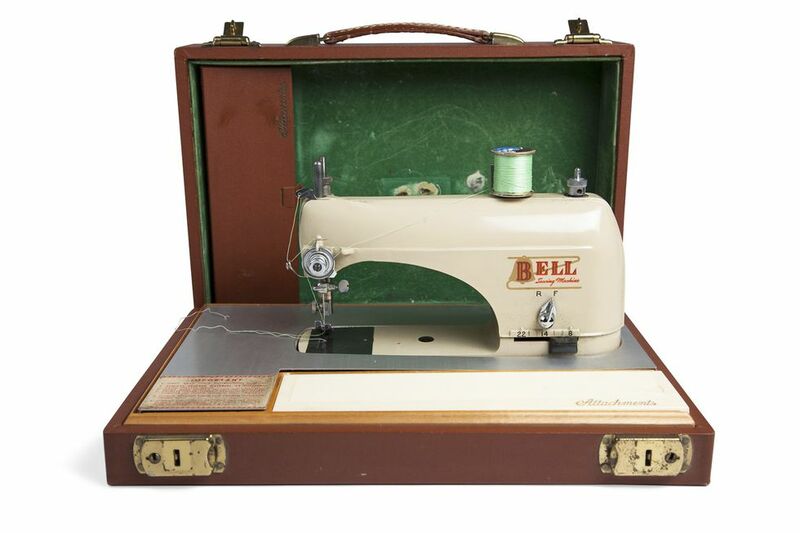 Approximate Value: $125 – These “Micro Bell” sewing machines were made to nicely fit into their tiny leather cases. This one was made in the 1950s by the Bell Manufacturing Corporation. It was designed for basic at home use and could also be taken on the go. Approximate Value: $700 – Loving cups were engraved cups used to commemorate and celebrate special occasions like weddings. 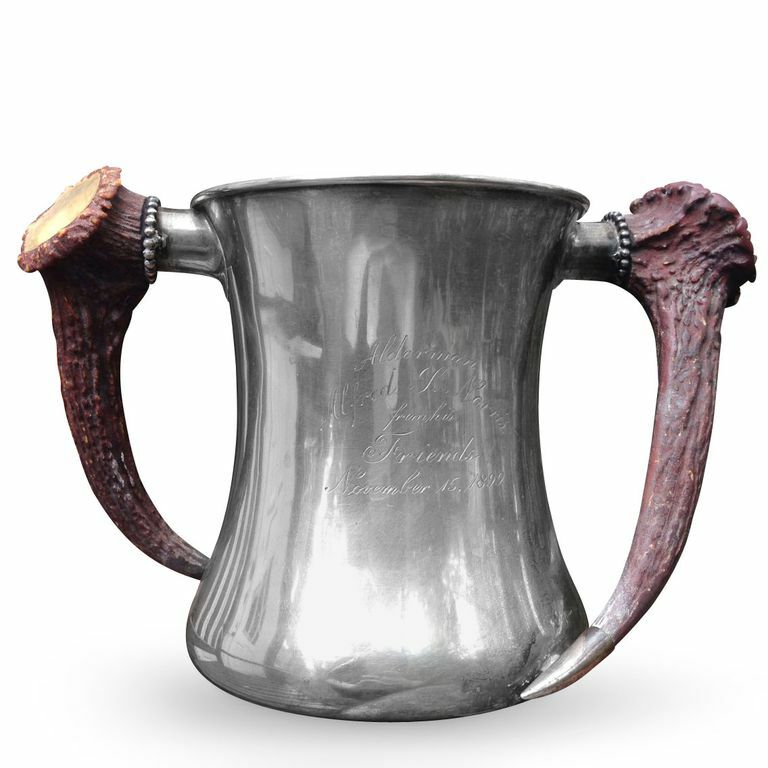 This one is made of silver, has handles carved from real horns, and is dated 1899. During this time period, horn handles such as these were very popular because of widespread interest in hunting. 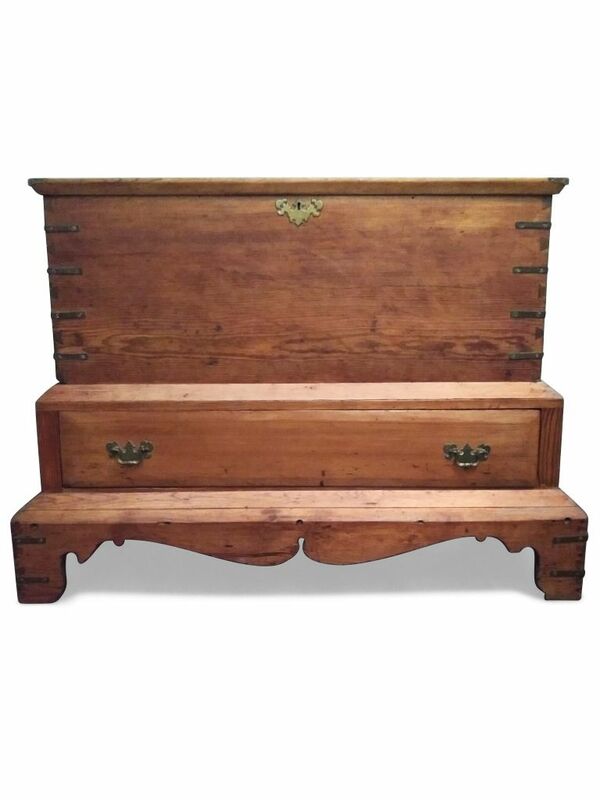 Approximate Value: $75 to $100 – This pine blanket chest was most likely originally built in the late 1700s or early 1800s. However, it seems to have been refurbished at some point. Pieces like the brass bindings likely were added on about 100 years later. Because of this, it is not as valuable as completely original 18th-century furniture pieces. 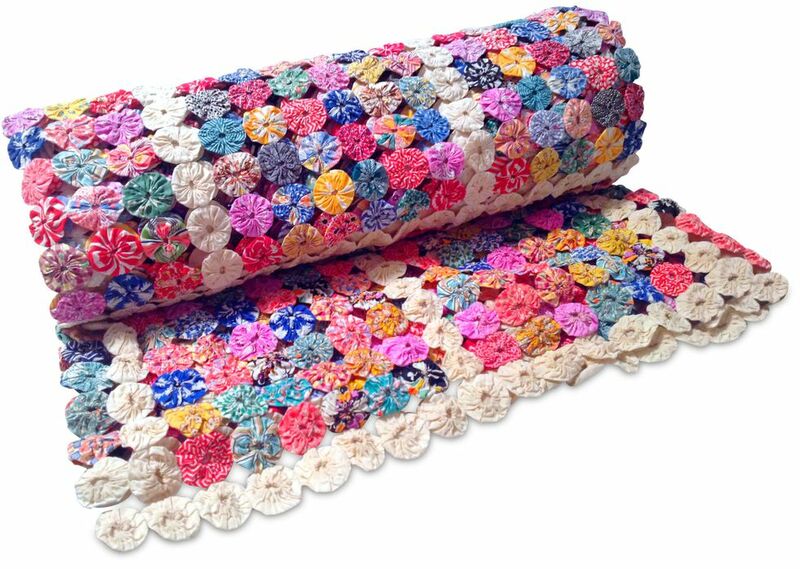 Approximate Value: $275 – Yo-Yo quilts became popular in the 1930s when yo-yos were also a huge fad. They feature hundreds of circular pieces of cotton fabric sewn together that essentially look like bright multi-colored yo-yos. Hence the name. 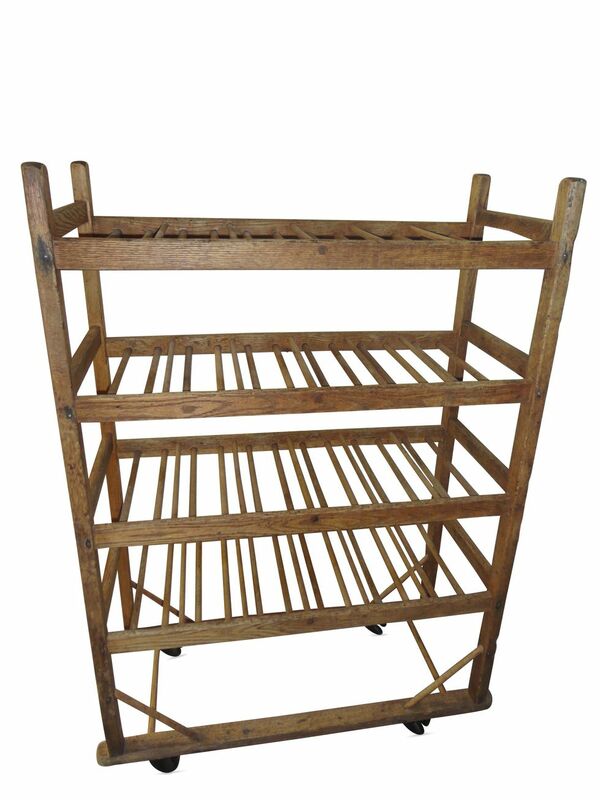 Approximate Value: $300 – While the name might be misleading, racks like these were actually used by bakers in bread factories. The air gaps on the shelves were essential for helping loaves of bread get the necessary air circulation needed to cool before being packaged for distribution. This one would be worth $425 if it was in better condition. 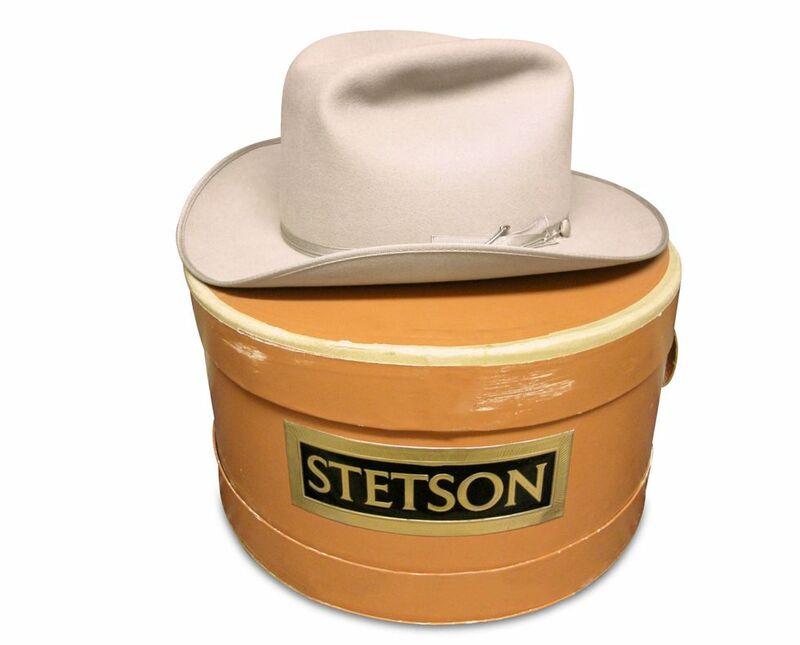 Approximate Value: $175 – The Stetson is the original hat created by John Batterson Stetson in 1865. The wide brim shields the neck and eyes, and when turned upside-down, it can be filled with water for the horses. This model dates to the 1960s. 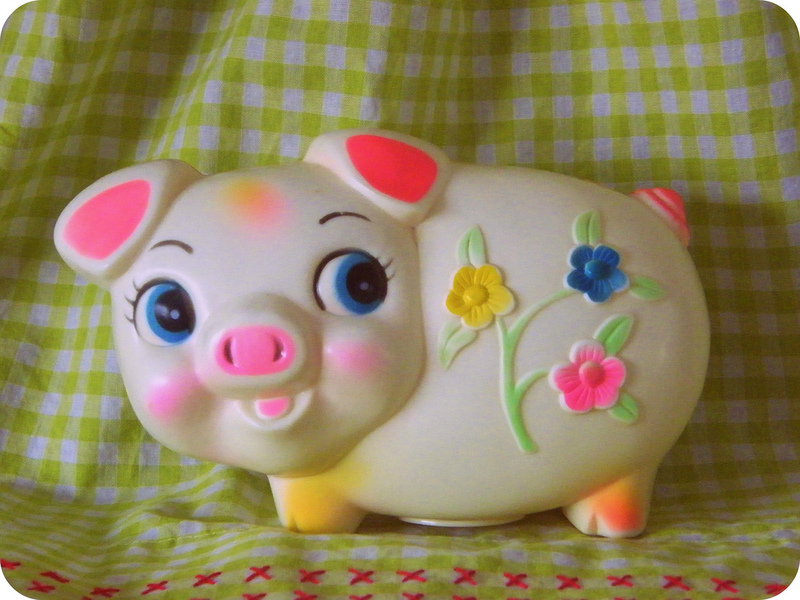 Approximate Value: up to $2,500 – Depending on the age and specific design, coin banks can be worth a lot of money. Collectors love them. The most valuable coin banks are those that have mechanical features. If you find one in your attic, it is definitely worth taking it to an appraiser to investigate. 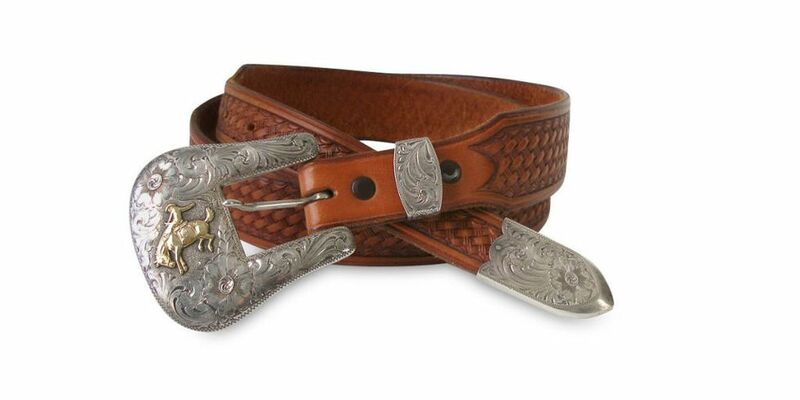 Approximate Value: $500 – According to Martha Dixey, this belt buckle was crafted in the 1990’s by “R. Schaezlein & Son”, a San Francisco silversmithing company founded in 1882. Although it has a relatively recent date, because of the brand it is still worth a hefty penny. Approximate Value: $0 – 15,000+ – While many antique books are worth next to nothing, some old first edition ones can be worth a literal fortune. There is a lot of variation and it all depends on the popularity of the book. 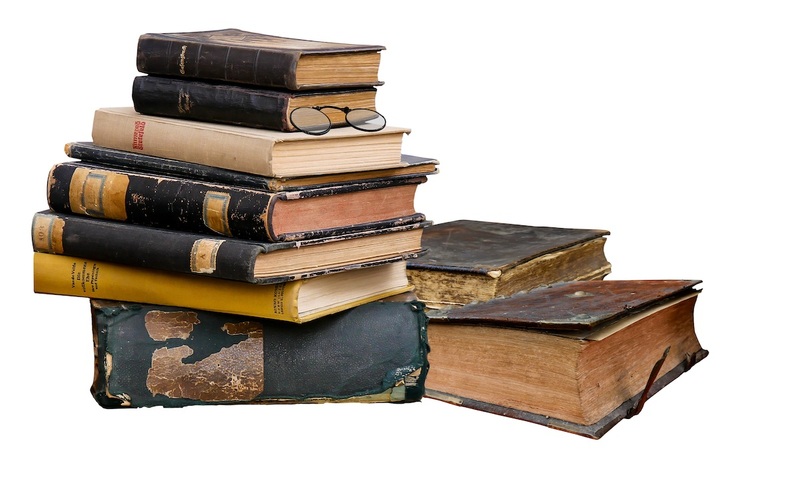 Consult an expert or check sites like Biblio to get a better idea about the items sitting on your bookshelf. 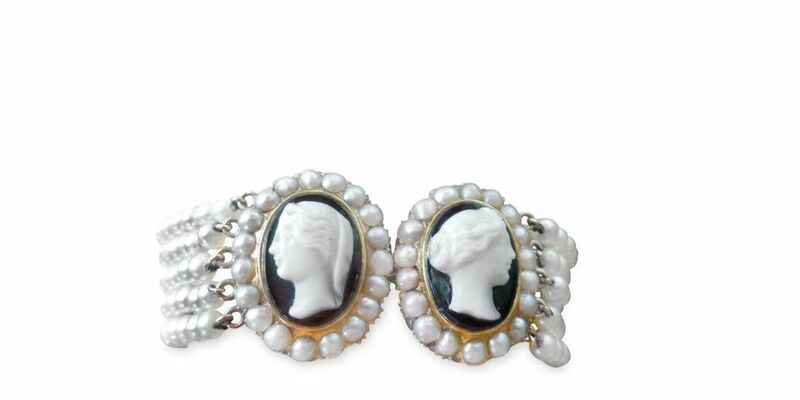 Approximate Value: $250 – These carved cameos are likely from the late Victorian period, a time when wearing white jewelry on black clothes during mourning was first popularized. The two faces were originally probably separate pendants that were then converted into a single bracelet years later. 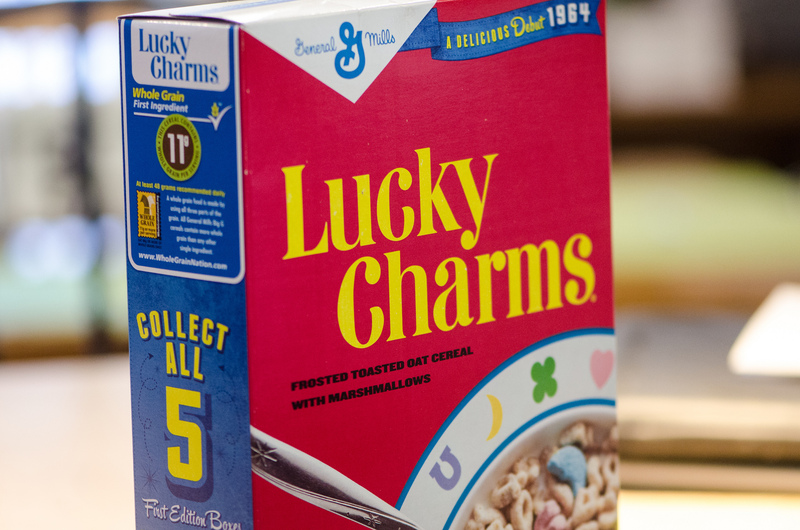 Approximate Value: $100+ – Vintage cereal boxes are actually a popular collector’s item. Special edition boxes of well-known brands are the most valuable. It’s also ideal if they haven’t been opened before. Connoisseurs know there’s nothing quite like 50-year-old cereal. 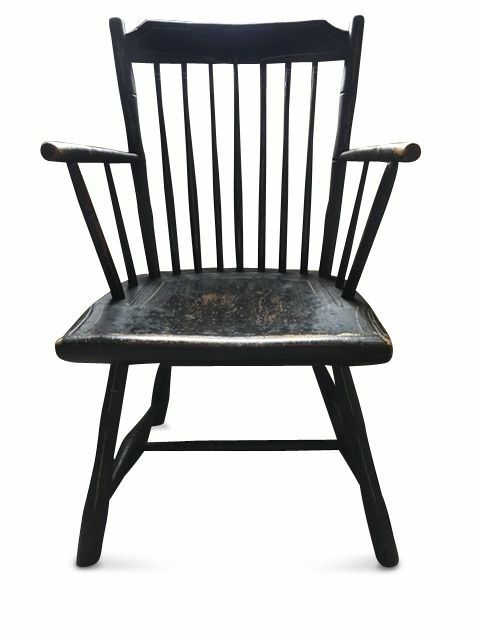 Approximate Value: $600 – Many types of old wood furniture can be worth money, especially if they are interesting pieces. 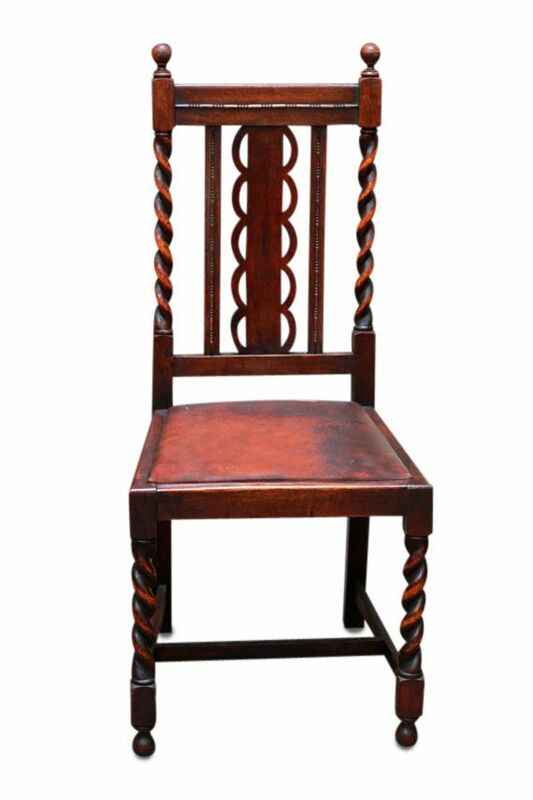 A set of vintage English oak chairs like these can bring in as much as $600 because of the twisted woodwork and Gothic Revival style. The seat itself is made of leather. Approximate Value: As much as $2,000 – Although costume jewelry normally isn’t made with fancy or expensive stone like diamonds, it can still be worth some good money. 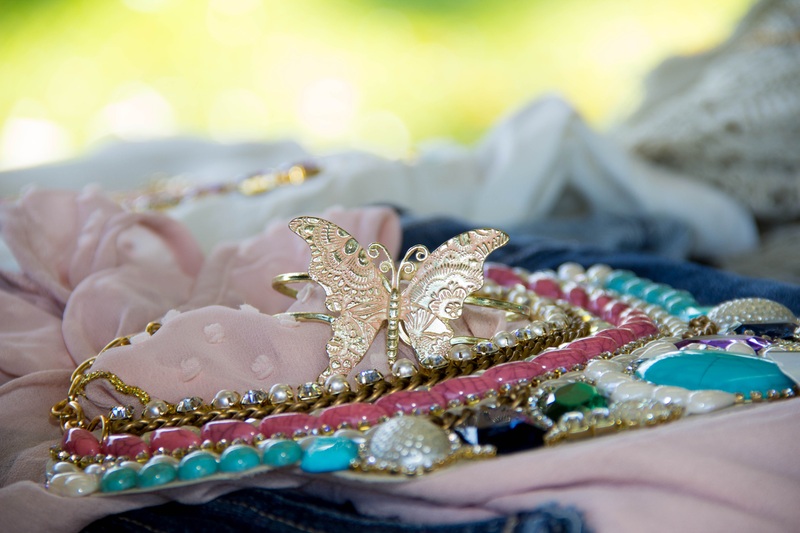 Certain brands that are highly desired like Elsa Schiaparelli will be valued the highest. Approximate Value: $1,500 for set – This lounge chair set was made by designer Milo Baughman. It was created in the 1950s and had a sleek design that was very modern for its time — so modern, in fact, that people still want Baughman’s furniture today. That’s part of what makes chairs like these so valuable. Approximate Value: up to $10,000 – A lot of old electronics and appliances are junk. However, there exist some rare gems out there if you have the types of items collectors desire. Old video game systems, phones, computers, and even vintage toasters can sometimes be very valuable. 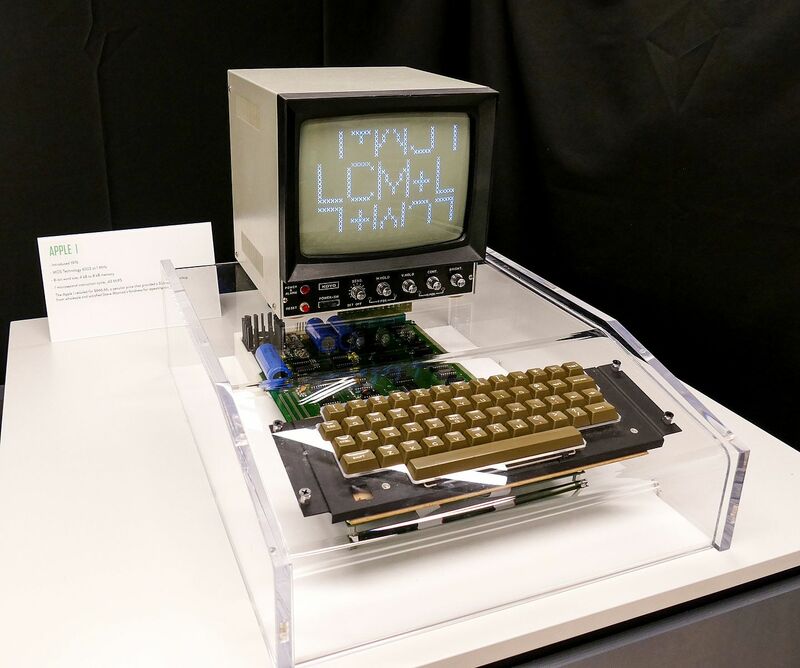 For example, working 1976 Apple-I computers, the very first model Apple offered, now sell at auctions for hundreds of thousands of dollars. 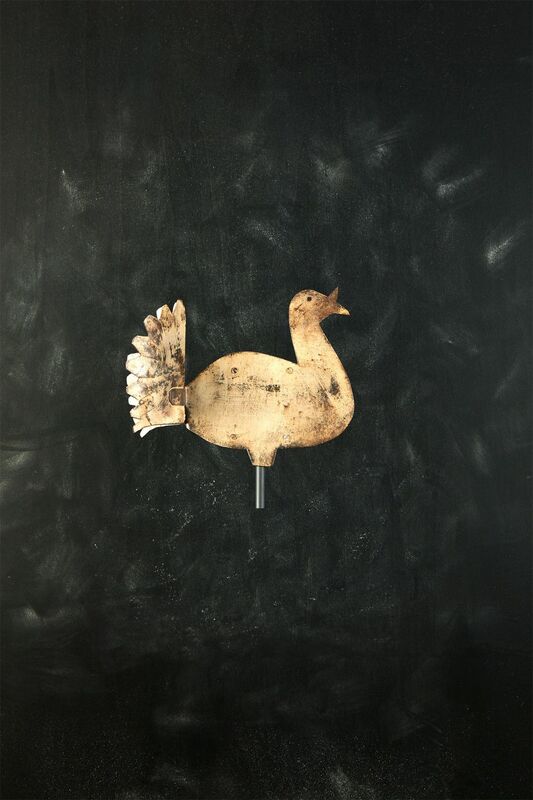 Approximate Value: $200 – This weather vane, although not as old as you might think, is still worth $200. “Wind blows irregularly, and the rusted sections seem to be in all the wrong places. Also, an authentic example would probably have been cut from one piece of iron, not from multiples,” explained Helaine Fendelman of Appraisers Association of America. If it were an original from the 1800s, it would be valued closer to $5000. 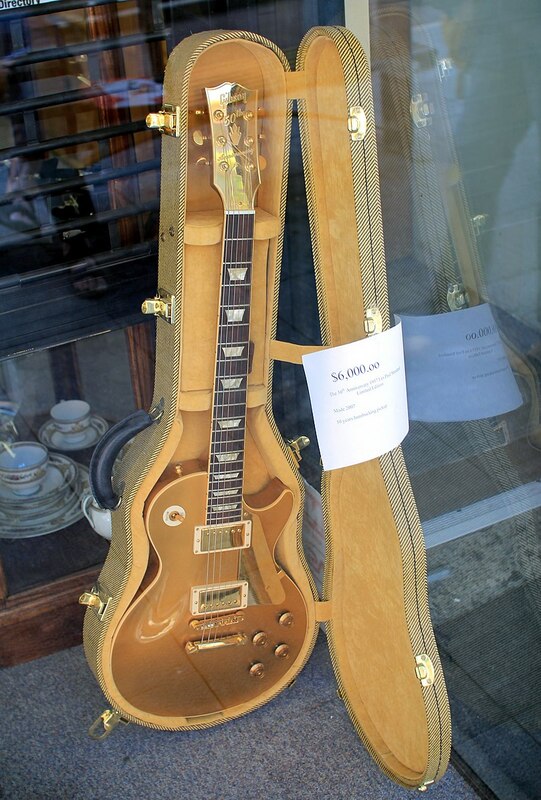 Approximate Value: As much as $33,000 –Vintage musical instruments in good condition can be worth thousands of dollars. Collectors really go crazy for old guitars and violins. If you have a Gibson or Martin guitar from the 1960s or before, you can sometimes get as much as $33,000 for it. 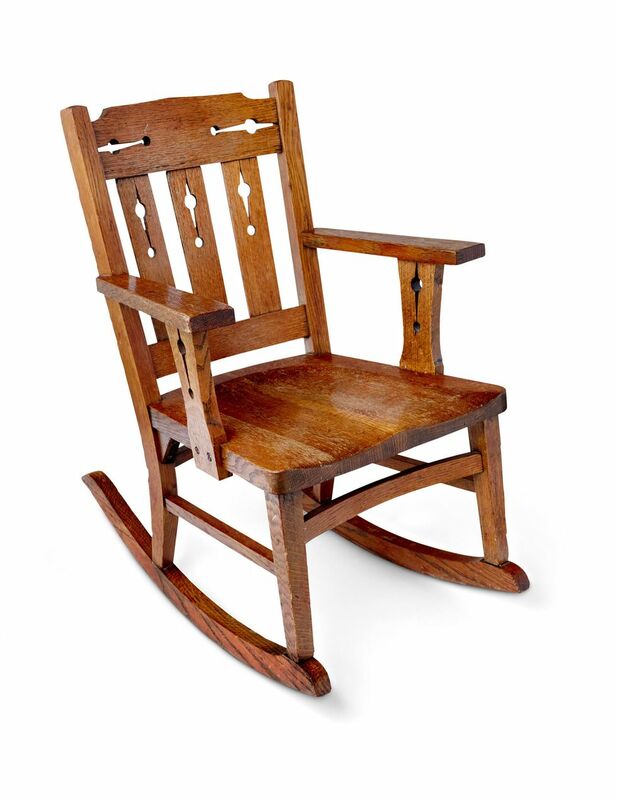 Approximate Value: $200 – While this rocking chair isn’t anything too out of the ordinary, because of the excellent craftsmanship, the owner should be able to get a couple of hundred dollars for it. 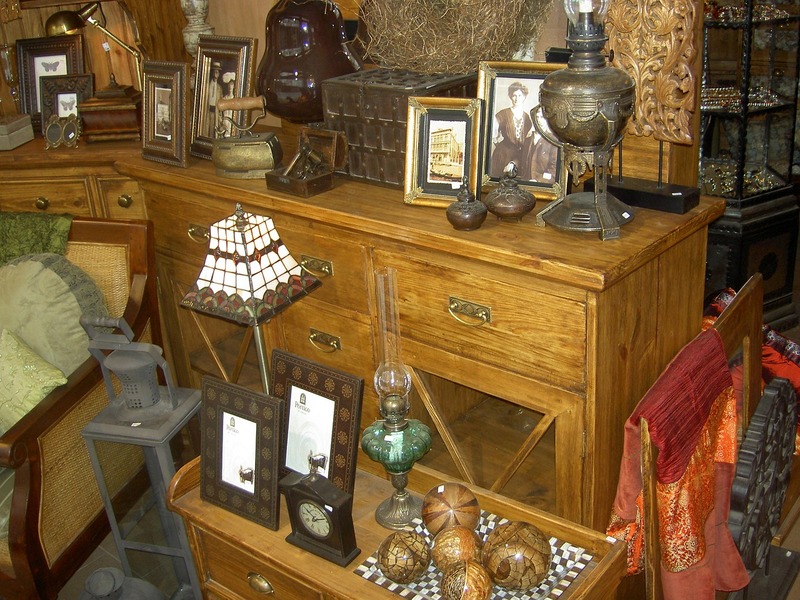 Nicely crafted wooden furniture in good condition will always retain its value. 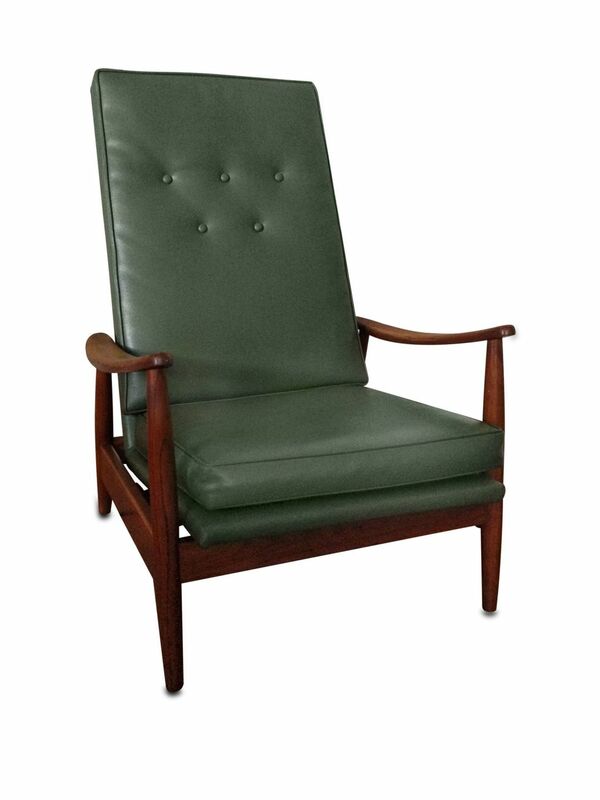 Some coveted vintage brands like Stickley can be worth significantly more. 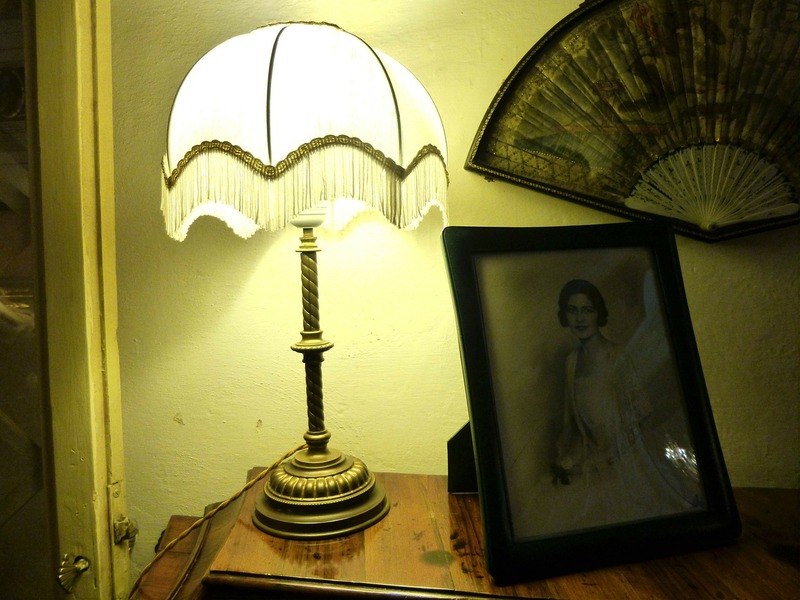 Approximate Value: up to $45,000 – Antique lamps are really cool. If you’ve recently inherited one of found one in your attic, you should definitely do a little research. Pairpoint, Handle, and Fulper are a few of the brands that are worth the most. 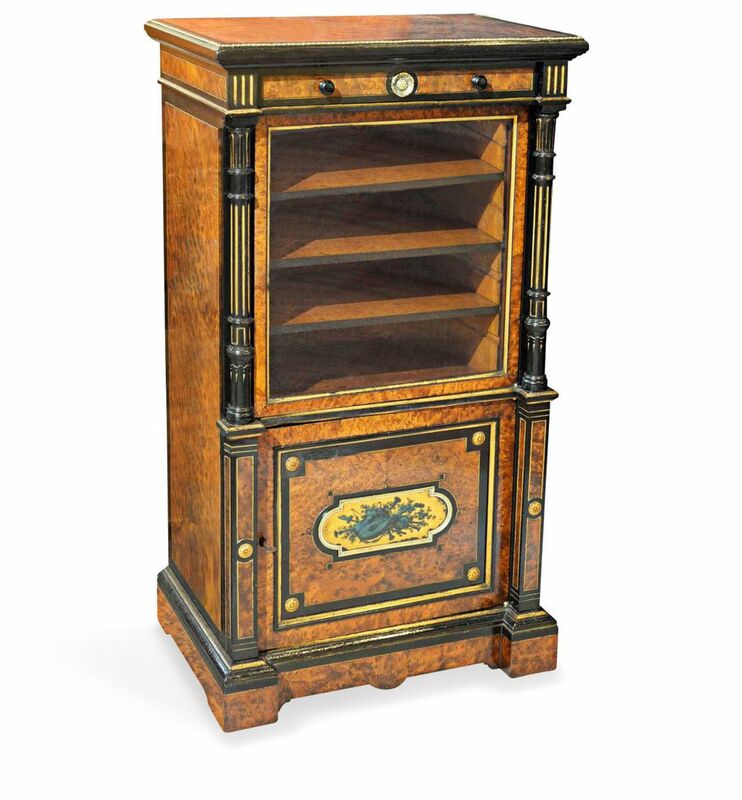 Approximate Value: $2,500 – This music cabinet was fashioned in the Classical Revival-style from late 19th century New England. The upper shelves were used to store sheet music. The first music records ever produced started to come out around this time period as well, but wouldn’t become widespread for several more decades. 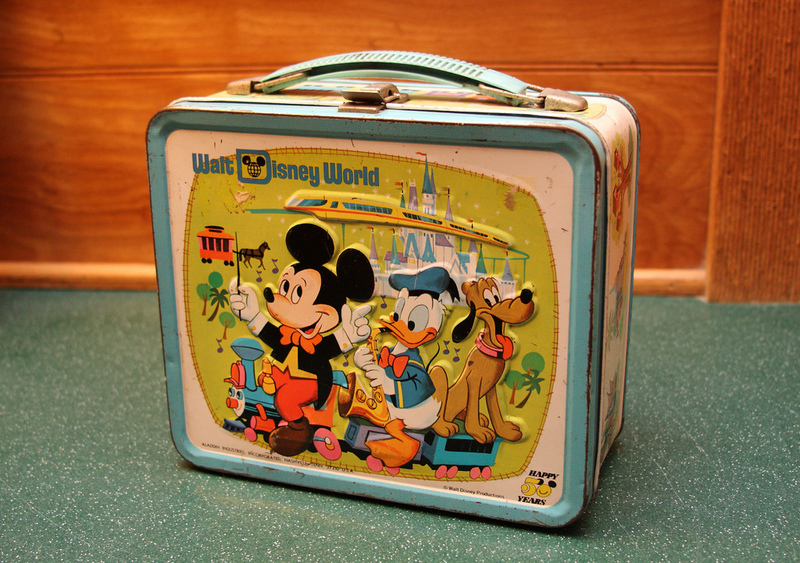 Approximate Value: up to $3,100 – Metal lunch boxes used to be really popular in the past. The ones that are valued the highest often have images and scenes representing famous movies, cartoons, and pop culture icons. For example, lunch boxes that feature The Jetsons, The Beatles, or even a picture of Rambo are a few of the types worth a lot. Approximate Value: $375 – This is the Quiet De Luxe model typewriter from Royal Typewriter company, one of the very best models from its time period. The serial number dates it to 1957. 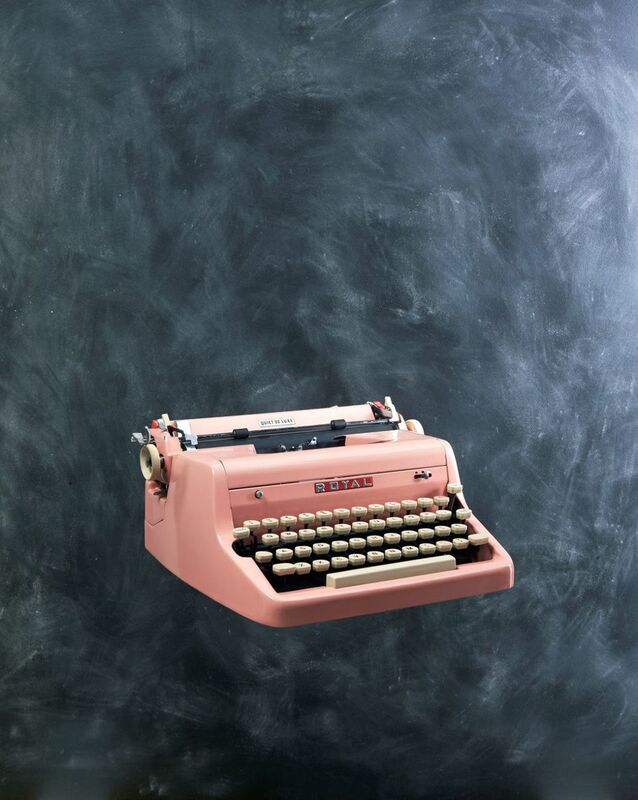 While most typewriters were painted black, the bubble gum pink color of this Quiet De Luxe is quite unusual and significantly raises its value. 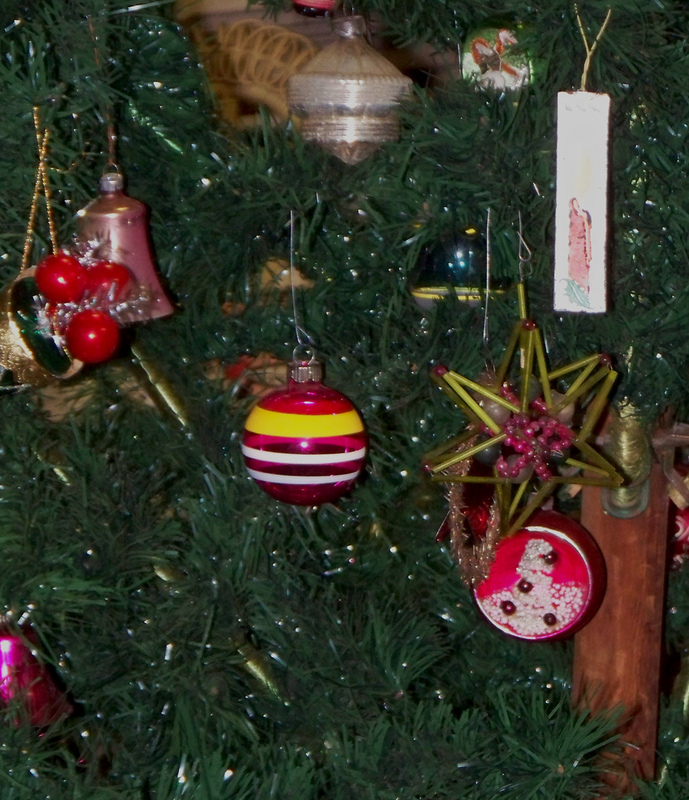 Approximate Value: up to $500 – Vintage ornaments that are handmade are often worth the most. Collectors are looking for those that have intricate details or unique designs and shapes that set them apart from other common ornaments. Obviously, the older the better. 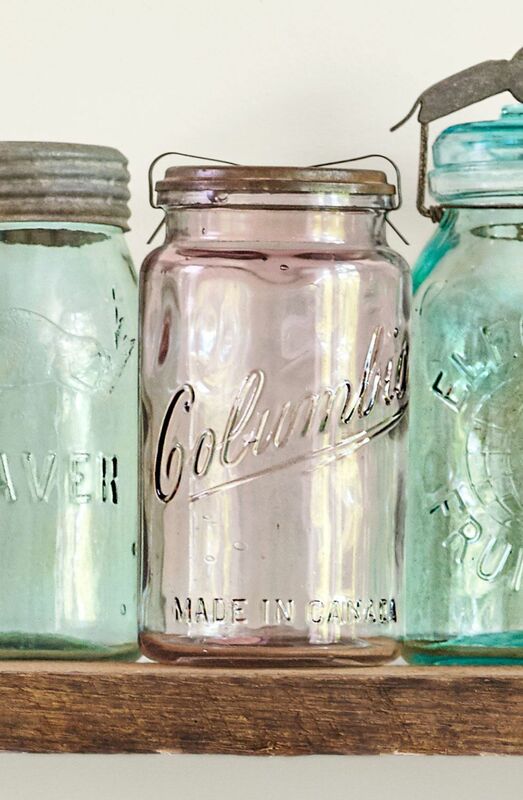 Approximate Value: $400 – Violet colored mason jars from the early 1900s are quite unusual and worth significantly more than the regular clear ones. The pink hue is due to manganese in the glass. Originally, they were produced by accident. However, after customers expressed an interest in the violet jars, Columbia began selling them for real in 1905. 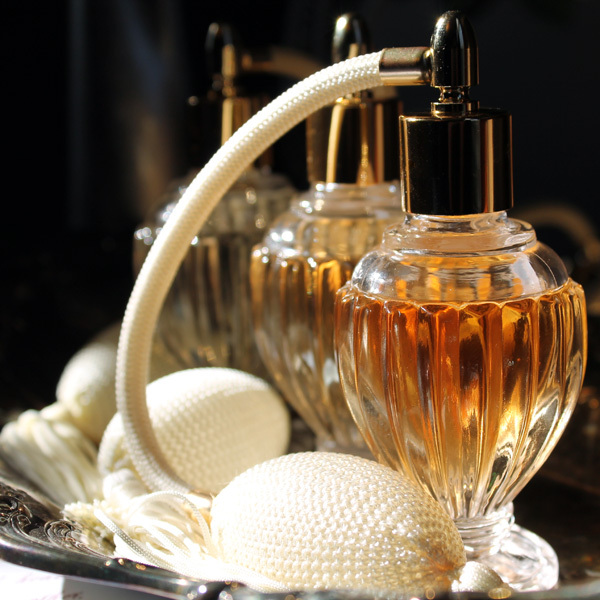 Approximate Value: up to $1,000 – Most perfume bottles in the olden days were actually made from handblown glass. Each one was its own unique work of art. Boston & Sandwich Glass Company and New England Glass Company produced some of the most beautiful ones. 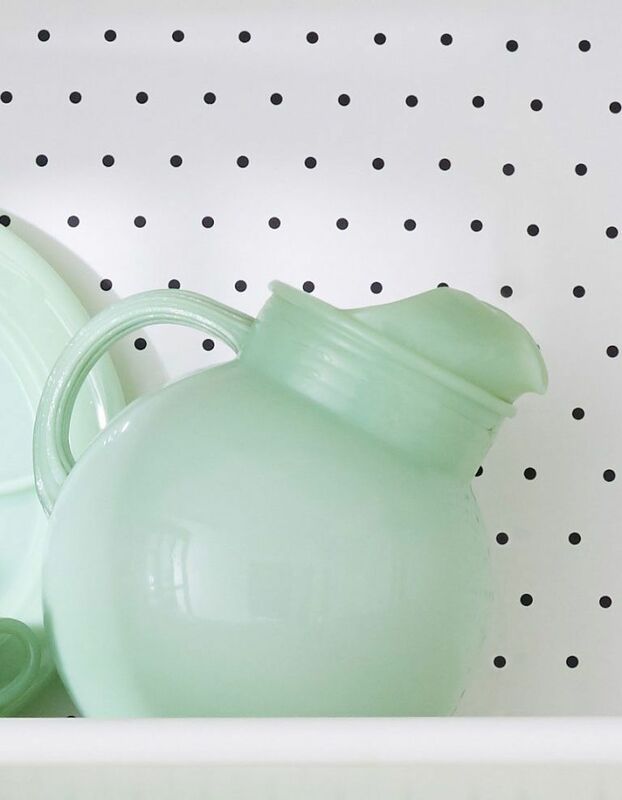 Approximate Value: $400 – Crafted from jadeite, these ball jugs were made in limited quantity by Anchor Hocking in the 1940s. They are very prone to cracking, which makes the ones in good condition that much more valuable. A cracked one can still go for $150 though. Approximate Value: up to $340 – The value of postcards varies but some can be worth quite a bit. The rarity, condition, image, and message on the back all come into play. Also, if there is a rare stamp on the front, the price can increase. 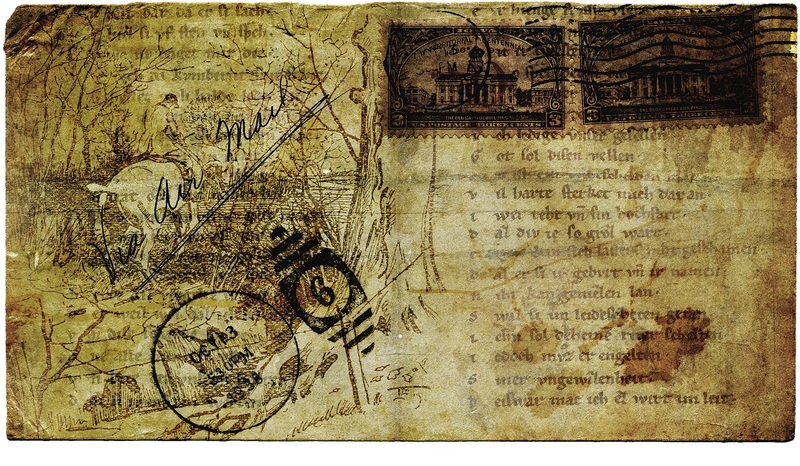 One postcard from 1840 sold at an auction in London a few years back for $50,000! 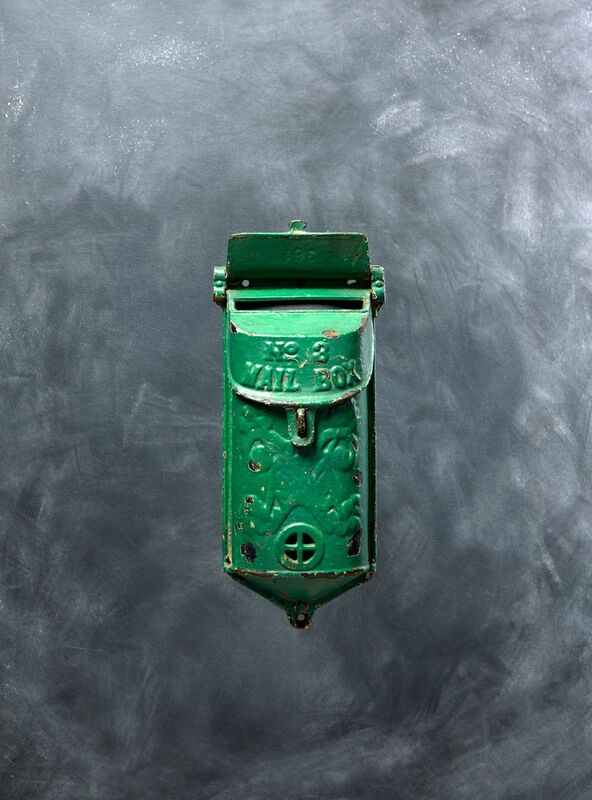 Approximate Value: up to $125 –This mailbox dates back to the early 1900s and was produced by Griswold, one of the top cast iron manufacturers. The paint job, unfortunately, decreases its value a little. An unpainted version of the same mailbox would be worth more like $350. 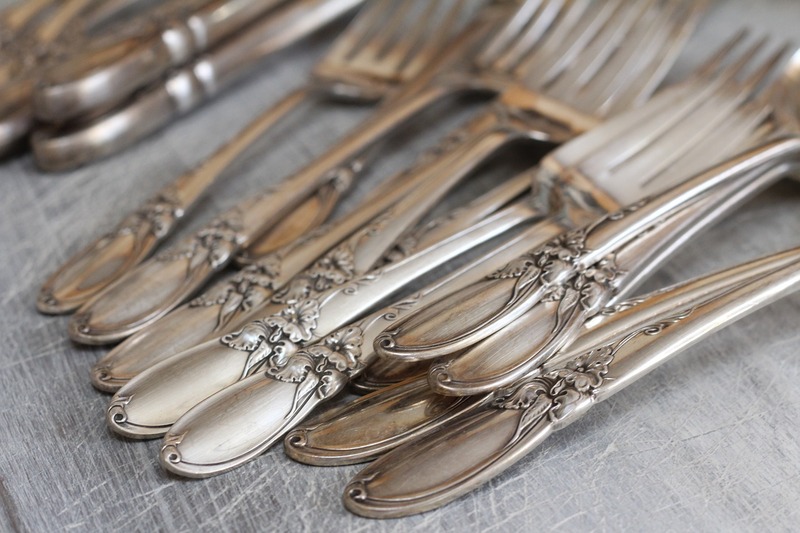 Approximate Value: up to $1,100 – Old sets of sterling silverware can be worth a pretty penny, especially big name brands like Tiffany. While prices for silverware sets begin at around $100, if you have a desired brand you could be looking at upwards of one-thousand dollars. 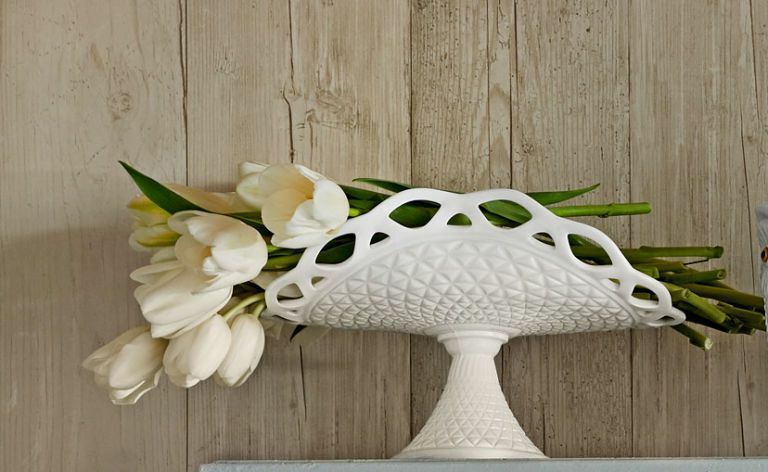 Approximate Value: up to $100 – You might have heard your grandmother raving about milk glass before. It used to be super popular. A banana stand like this one could rake in up to $100 if it is from the early 1900s. The one in the picture is a 1950s replica worth around $45. Approximate Value: up to $3000 – For almost all of human history, people have been using tools to improve their existence. Prices vary wildly, but if you have any old hand drills, saws, or other tools laying around, it is worth getting them appraised. Approximate Value: $1000 – Ball only made the upside-down version of this mason jar from 1900-1910. That makes them extremely rare. Most have either gotten lost, broken or worn over the years. The upside-down orientation of the jar allowed it to also function as a dispenser for a coffee grinder.